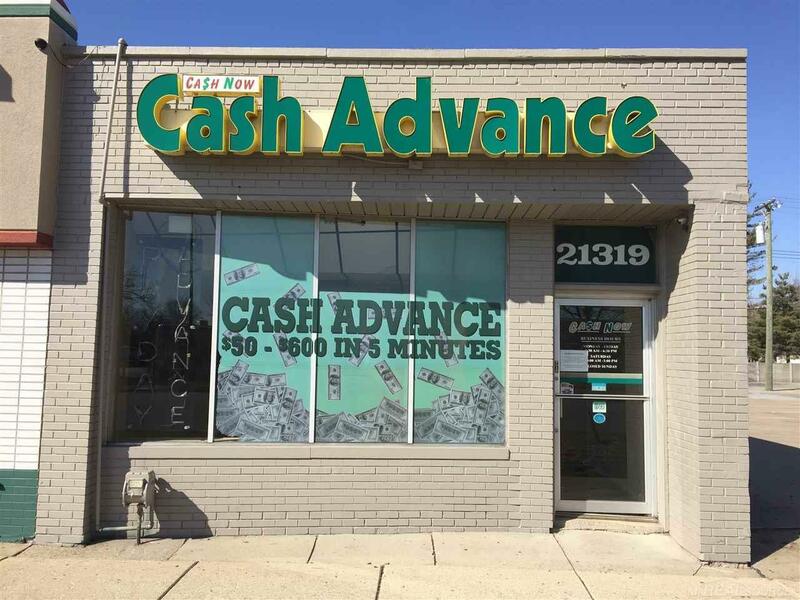 Formally Cash Advance for over 17 years. 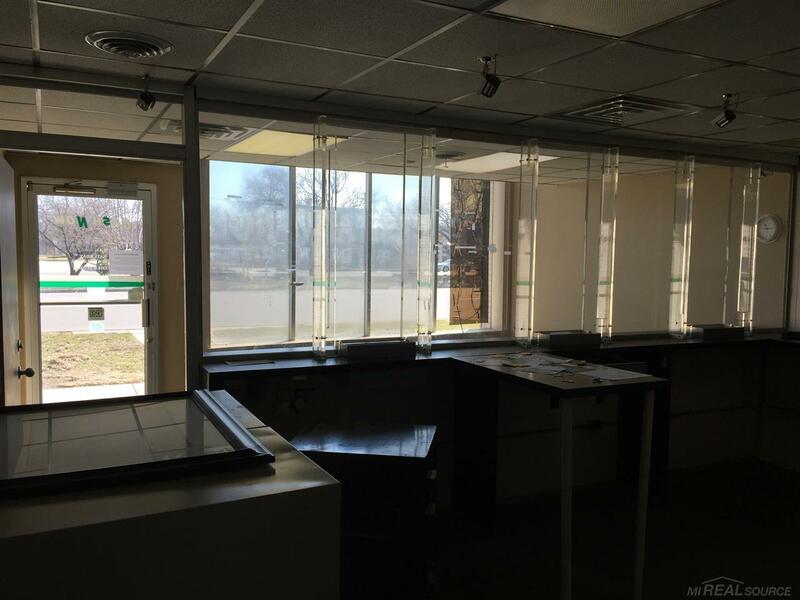 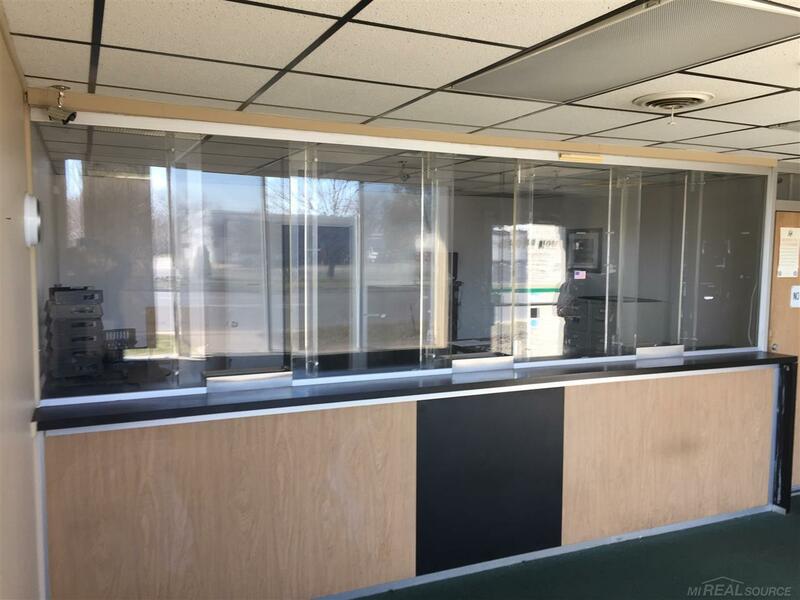 This property has bullet proof glass, teller windows, a safe, lots of parking and great exposure on busy Gratiot Avenue. 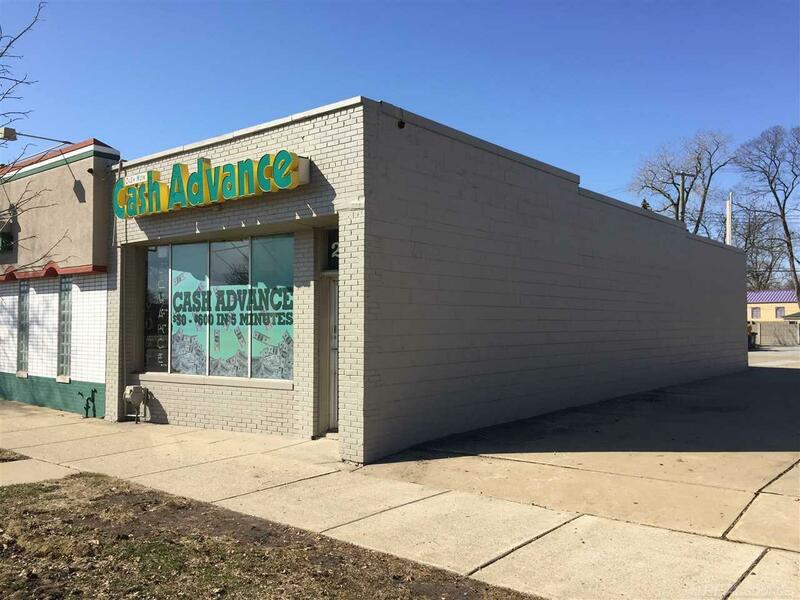 Owner is looking for a lease and all terms are negotiable.